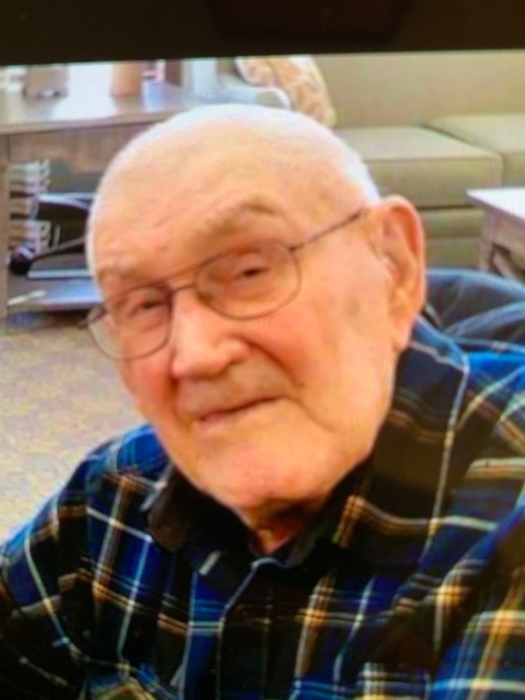 Frank J. Markley, 92, of Avon, IL passed away Thursday, April 4, 2019, 8:00 a.m. at his home. He was born Monday, December 20, 1926 in Roseville, IL, the son of Charles and Minnie V. (Brent) Markley. He married Marjorie Gillett on March 1, 1952 at the Roseville Baptist Church. Frank is survived by his wife Marjorie of 67 years; their children Roger (Laura) Markley, Joyce Roberts of Avon, Debbie (Robert) Widener of Pacific Junction, IA, Janice Murphy of Burlington, IA, Heather Putman of Avon, and a foster son Fred (Tina) Anderson of Avon. He was preceded in death by his parents, his sons (Michael and Dennis), foster sons (Terry and Jim Anderson) and all siblings. Frank was born in Roseville, IL and graduated from Roseville High School. He was Field Artillery for the Army in the Korean War. After marriage he worked for Miles Elevator and helped Rudy Corman farm. He also worked at Maytag in Galesburg, IL retiring in 1991. He was a member of the Avon United Methodist Church. Cremation rites have been accorded, service will be at a later date. Memorials may be made to the American Heart Association, American Cancer Association, and or American Diabetes Association. Please sign the online guestbook at www.wisefamilyfuneralhome.com. Wise family Funeral Home Avon is in charge of the arrangements.